A woman heads to the gas station. Refinery shut-ins resulting from Hurricane Harvey in Texas pushed gas prices up in all 50 states last week, bumping the price per gallon up an average of 25 cents in the biggest weekly increase since 2005, when Hurricane Katrina pushed prices up 49 cents in a single week, GasBuddy reported Monday. 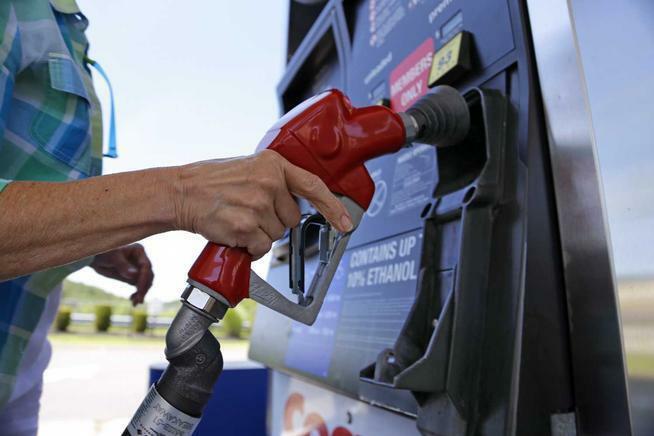 Eighteen states saw average gas prices rise by over 30 cents per gallon versus a week ago.